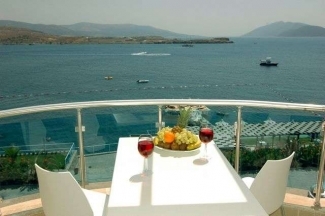 Situated in lively G�mbet, only 5 km away from central Bodrum, 30 km to Bodrum Airport, this appartment features a stunning seaview over G�mbet bay, acess to private beach(30 m walking distance to apartment)and swimmingpool. 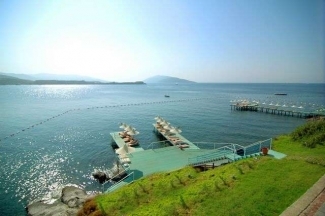 The complex offers private security, parking spaces and a seaside restaurant. 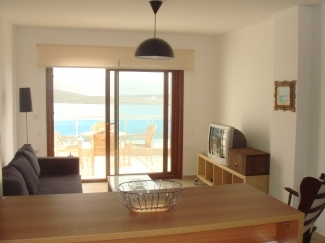 There are two bedrooms and one livingroom with a total capacity of 5 guests. AC in all rooms. 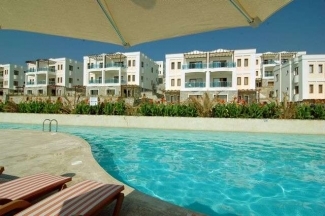 Fully furnished including laundry and dishwasher. Please contact us for monthly or whole season discounts.